Who Says It Ain’t Easy to be Green & Tidy for the Busy? Home » Home & Garden » Who Says It Ain’t Easy to be Green & Tidy for the Busy? When my mother heard I got a full-time job as a lawyer, although she didn’t say it outright, I could tell she was genuinely a bit heartbroken. As part of the older generation, she felt that a woman’s job is to stay at home doing the chores and taking care of the children. However, having a successful career does not mean that I’m a crazy workaholic who leaves the house in an utter mess. Like mother like daughter, I too like to have a super neat home. And I must say I’m pretty darn good at it! Now whenever my mother comes to visit, she’s never short of compliments for my housewife skills and sometimes even asks me for some advice. And I must say, I’m flattered! Here are some of the tips and tricks that help me keep my home in order. When I found out about these unbelievable modern planters and pots that can take care of themselves without you having to regularly water them, I was blown away immediately. Take my money, I’m sold! Before discovering these urban garden items, I never thought I could actually afford to have any plants around. It was hard enough for me that I had to fed the dog and take care of the fish; I had no time to take care of plants as well. However, now I can freely enjoy the freshness plants bring to my home without having to worry about their needs. These modern planters and pots have an integrated self-watering system that keeps the plants fresh at all times. 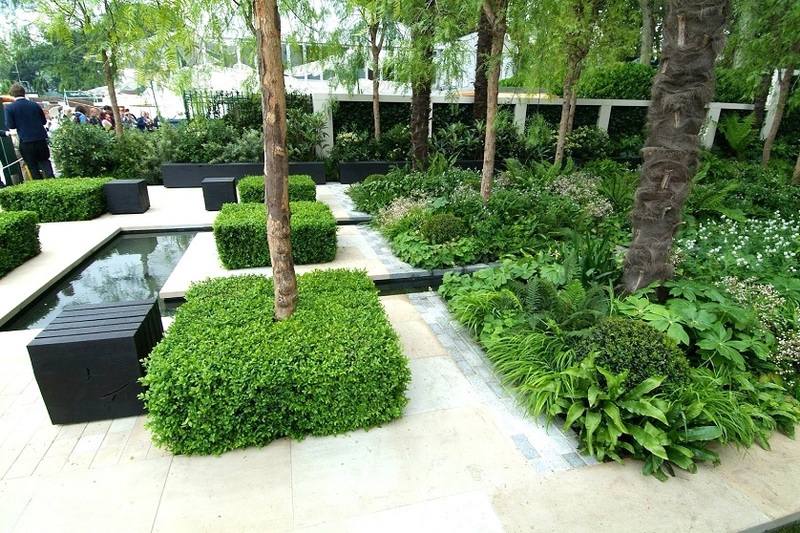 Truly a perfect garden for everyone with a busy lifestyle. Taking care of the house can be rather overwhelming, unless you have a flawless plan which you execute with no problem. So, take a pen and some paper and make a list of what needs to be done. Doing a couple of small tasks every day will save you a lot of time. Don’t forget to prioritise though – put everything that’s not essential aside and focus on the bigger and most important things first. Sometimes you won’t be able to stick to your plan, but worry not, it’s not a big deal if it doesn’t happen often. Don’t get upset if you didn’t have the time to iron the clothes – instead, be happy that everyone has something to wear. Maybe sometimes your kids’ toys are all over the living room but you are in a hurry and have no time to put them away – just let it be; you can always clean up the mess later. Don’t stress out much about your chores and don’t put everything on yourself. Remember, the home is a shared environment, so be willing to ask for some help from your partner or your kids.